10off40 spend at nasty gal using code PAYPALNGUK. also you need to checkout using paypal for this code to work. 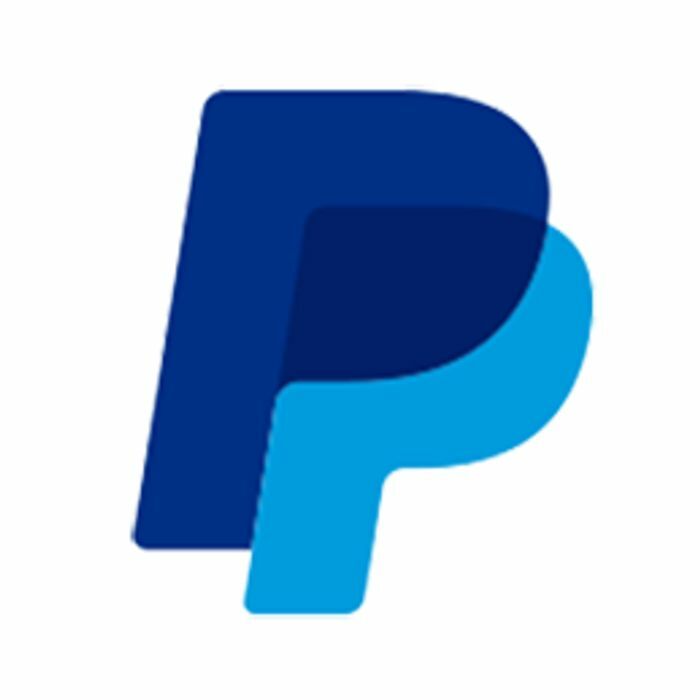 What do you think of this Paypal deal? They have some really nice stuff. Definetly worth having a browse. Great offer!